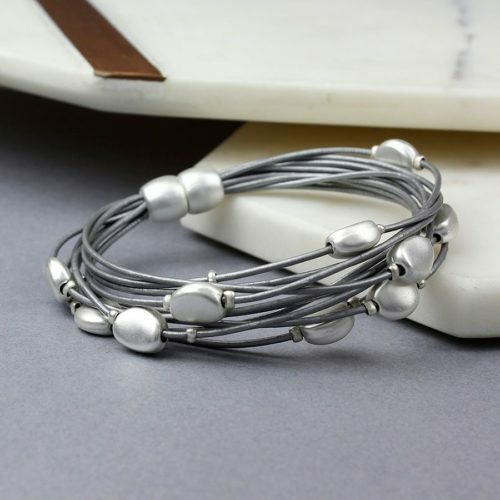 Peace of Mind Silver Jewellery is an established designer of hand-made sterling silver and semi precious stone jewellery, silver & gold plated fashion jewellery, scarves and bags. 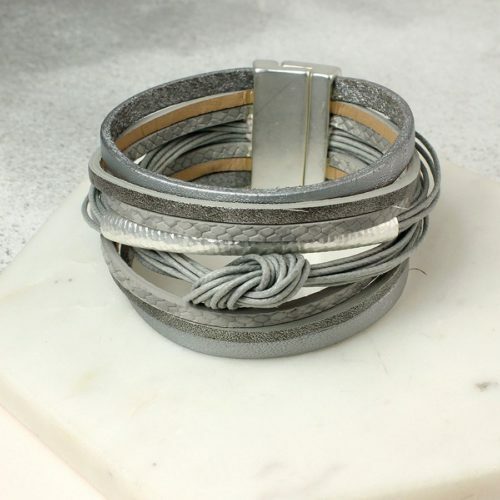 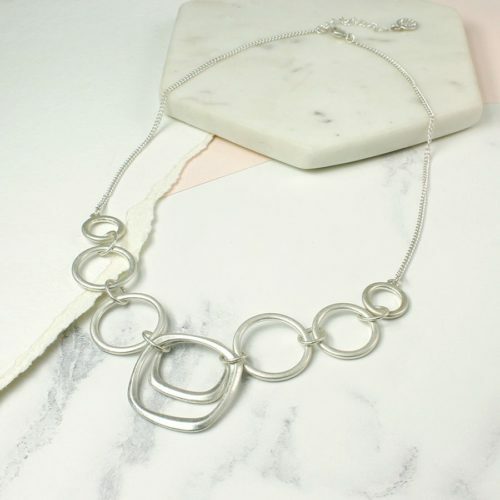 POM design, manufacture and source beautiful jewellery and accessories that women love to wear. 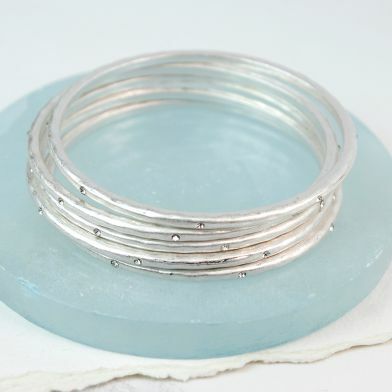 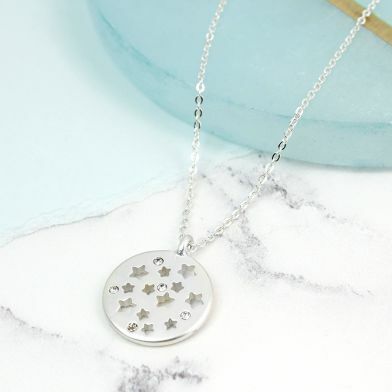 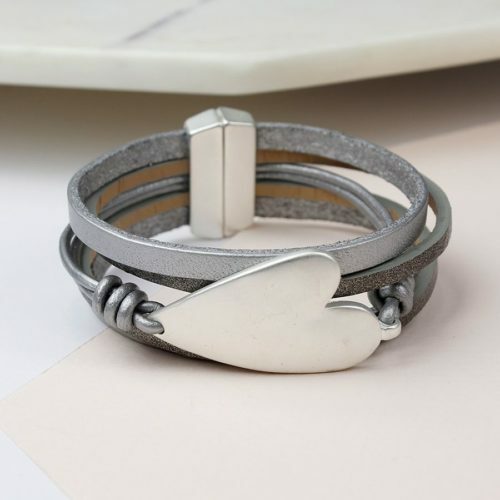 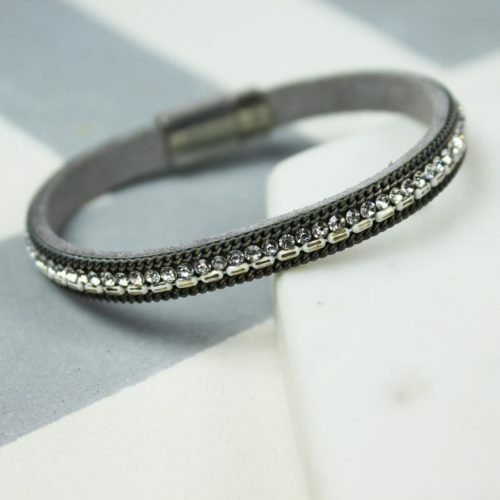 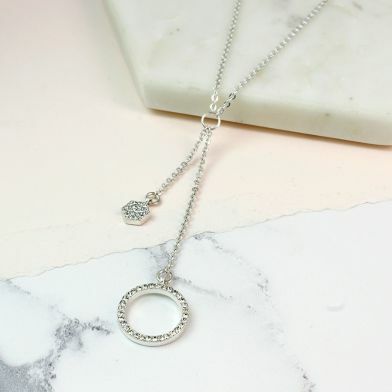 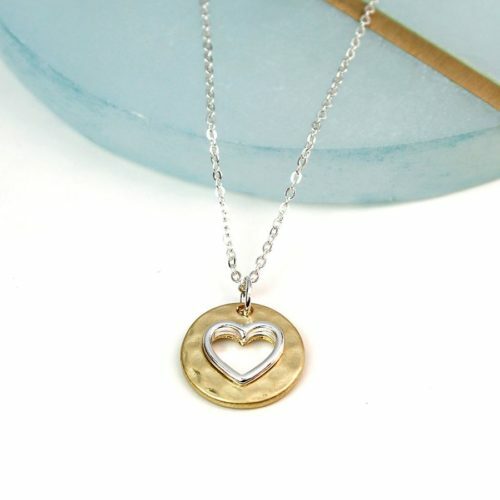 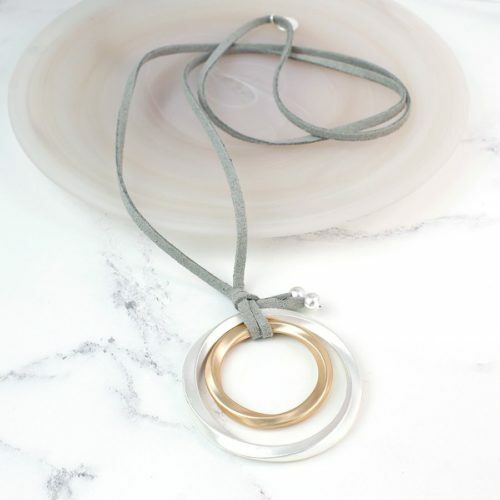 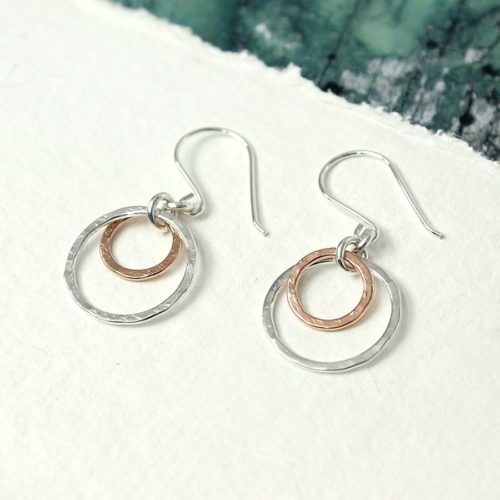 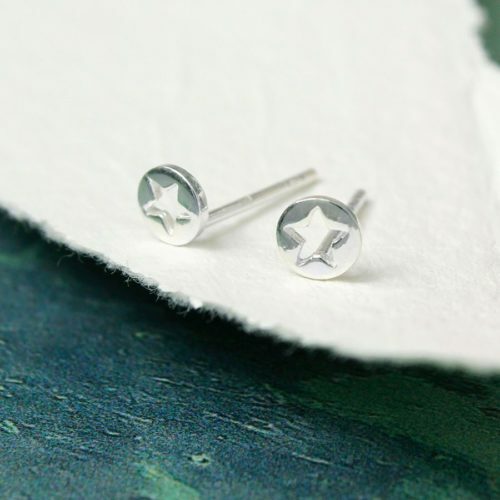 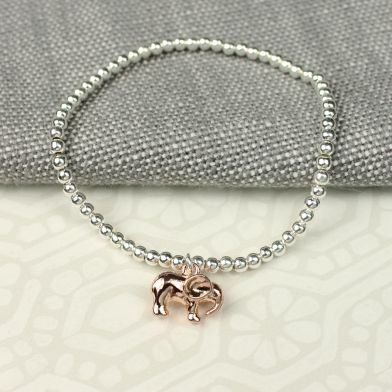 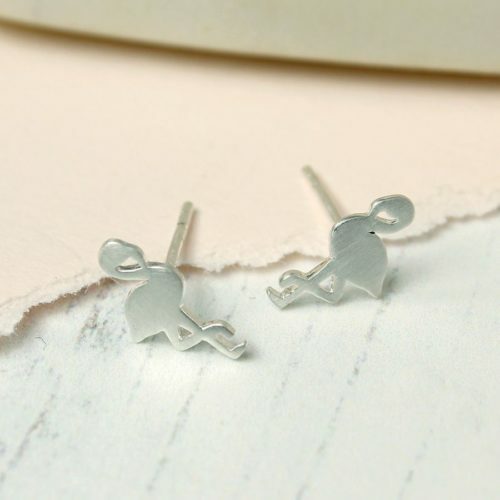 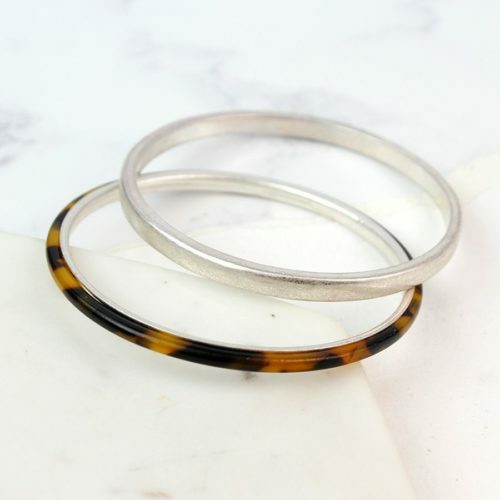 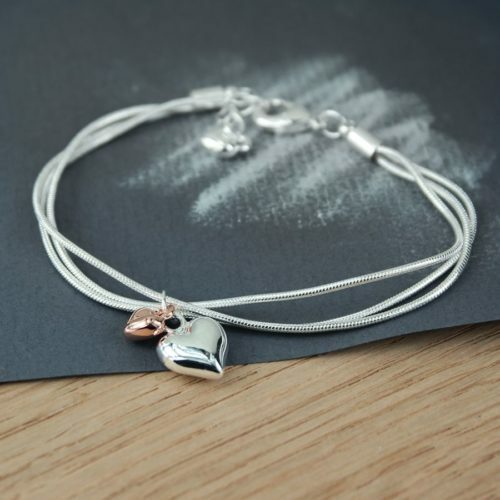 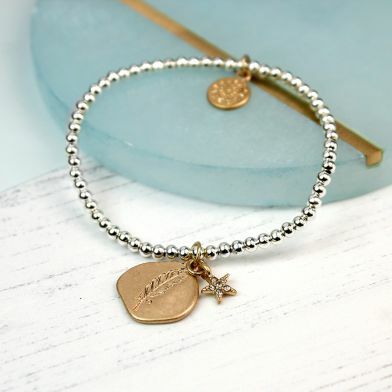 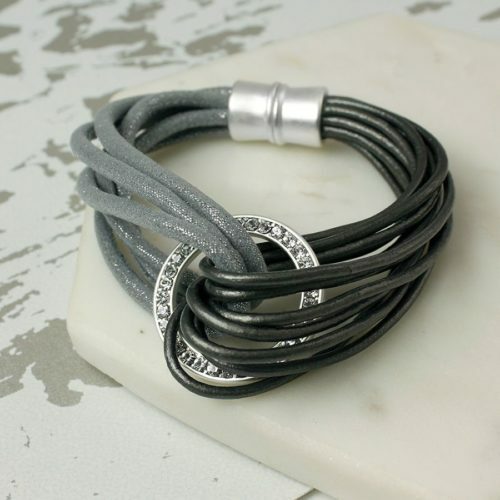 From fine sterling silver jewellery, gold plated and rose gold plated jewellery to silver plated fashion jewellery, you’ll find an abundance of stylish design led accessories that you will love to wear.